Awww! 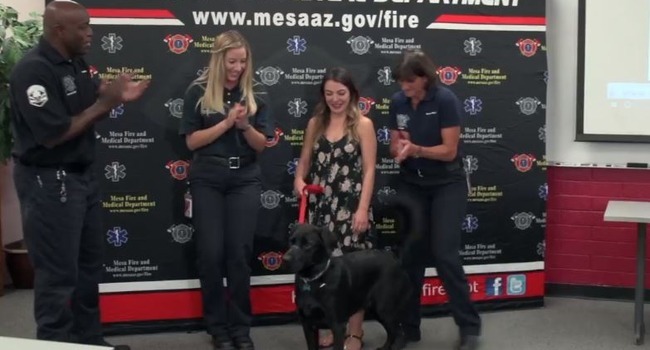 Dog News Facebook Featured Firefighters First Responders Floof Food for Thought Friendship Happy Ending Heroic Dogs Inspirational Dog Videos News Video Rescue Social Media Update Video Viral Video Wow! 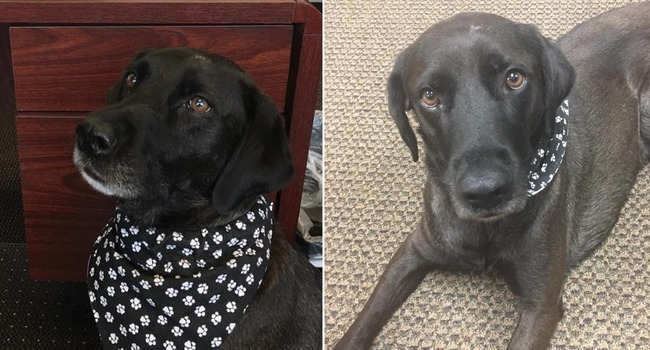 Remus saved his pal Smokey from drowning back in April. This week, firefighters honored him for his bravery while highlighting the importance of pool safety. 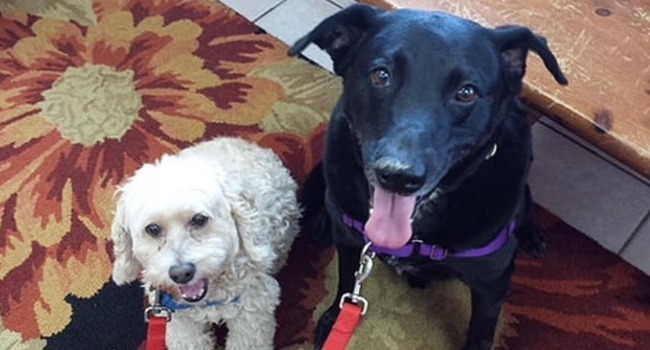 Sebastian & Willie came into rescue when their owner passed away and now this sweet bonded pair needs a new family to love. Read their story. Share. Adopt! Malcolm Alexander was wrongfully imprisoned for nearly four decades. 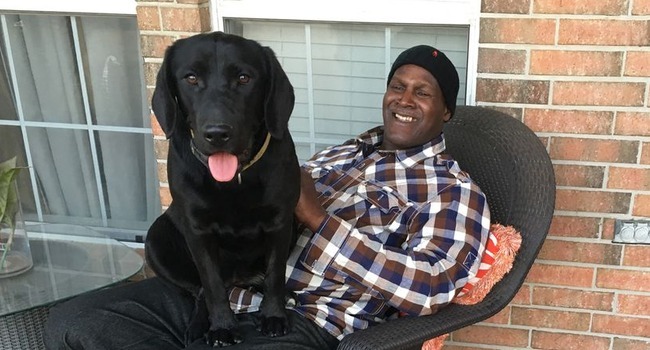 While incarcerated, he promised his puppy, named Innocence, that one day, they’d be free. 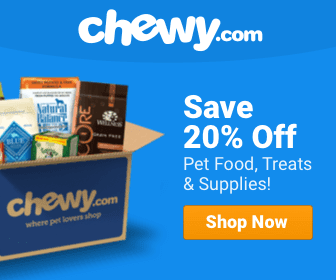 Dog News Facebook Featured Food for Thought Heroic Dogs Heroic Humans Inspirational Dog Videos Recovery Rehabilitation Service Dog Social Media Special Needs Sports/Games The Dodo Video Wow! 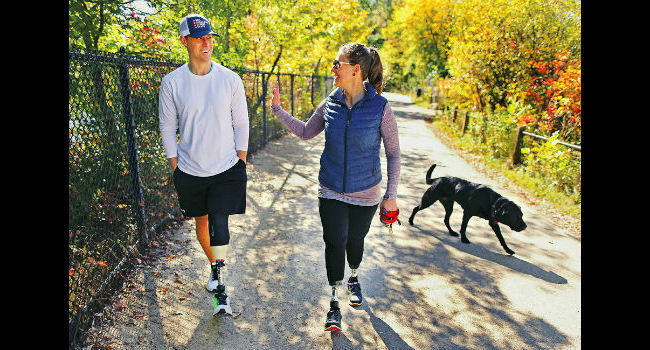 The Boston Marathon Bombing Changed Their Lives Forever. So, Too, Has Rescue. 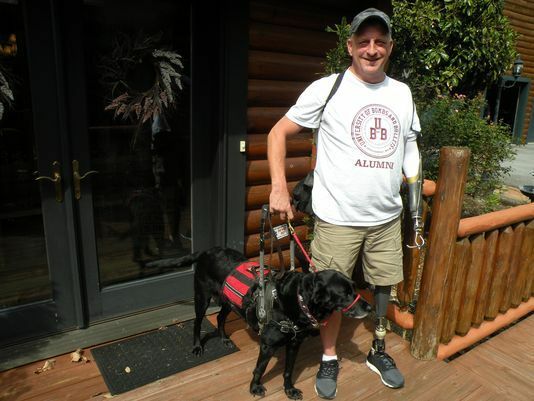 When this young couple became victims in the Boston Marathon bombing, Rescue helped not only as a service dog, but a family member. 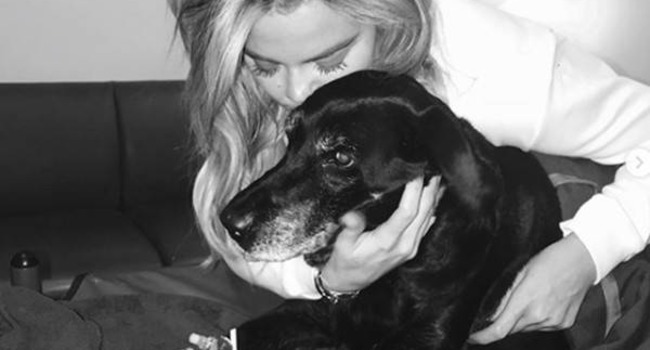 The reality star took to social media to bid farewell to 14-year-old Gabbana, a black Lab she took custody of after her mom and stepdad divorced. Jake wasn’t suited for search & rescue work & his attempts at serving the handicapped were unsuccessful. He found his true calling as an emotional support dog. 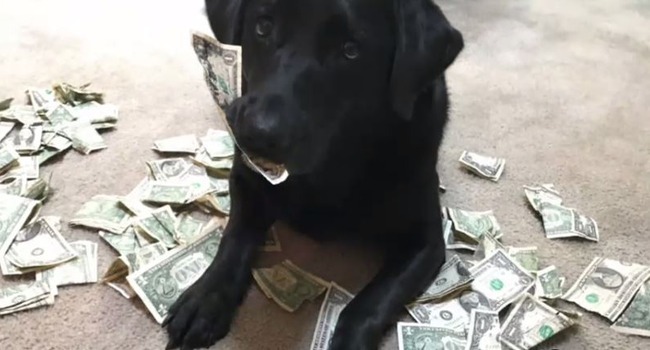 Dog Hoards Cash For Cookies! Holly learned the value of money early on. Now she’s a mini-mogul, trading “bacon” for biscuits! In many ways, Lucy saved Billy Marshall’s life. And after developing a bond that perhaps only a team like they can understand, he was able to save hers. 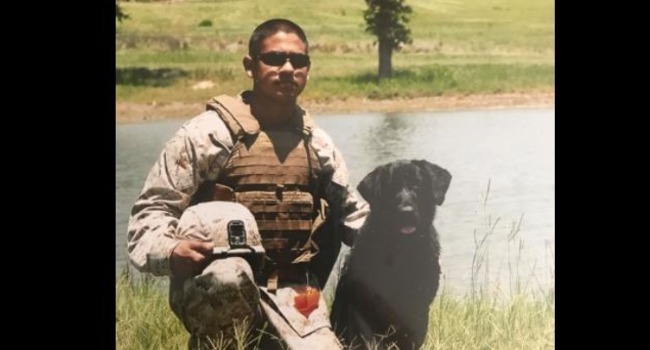 They hadn’t seen one another in six years, but Kash immediately recognized his former wartime partner.